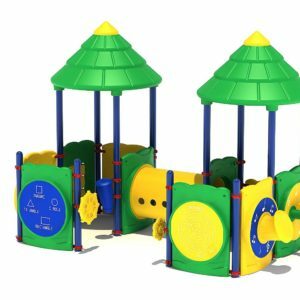 Toddlers are at a crucial developmental stage, that’s why we created our Toddler Town series. 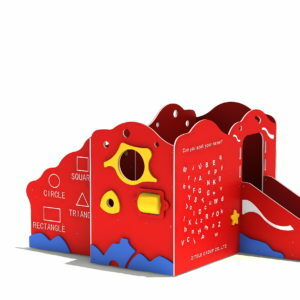 This series is perfect for children 6 months to 23 months of age. 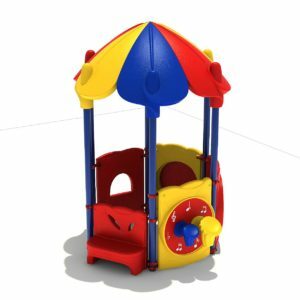 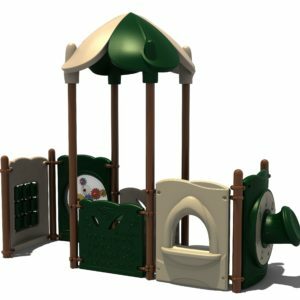 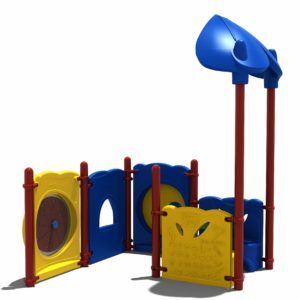 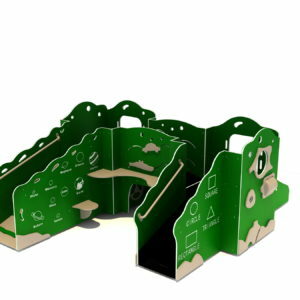 Toddler Town can be made with our 3.5” post or entirely with our HDPE panels.